This year’s Touch-a-Truck will feature crowd favorites– dozens of vehicles that kids (and kids-at-heart) can explore. Vehicles you can expect to see include construction equipment, safety and transportation vehicles, motorcycles, tractors and much more. There will also be special appearances and activities including mascots, costumed characters, fingernail painters, face painters, and building projects, just to name a few. 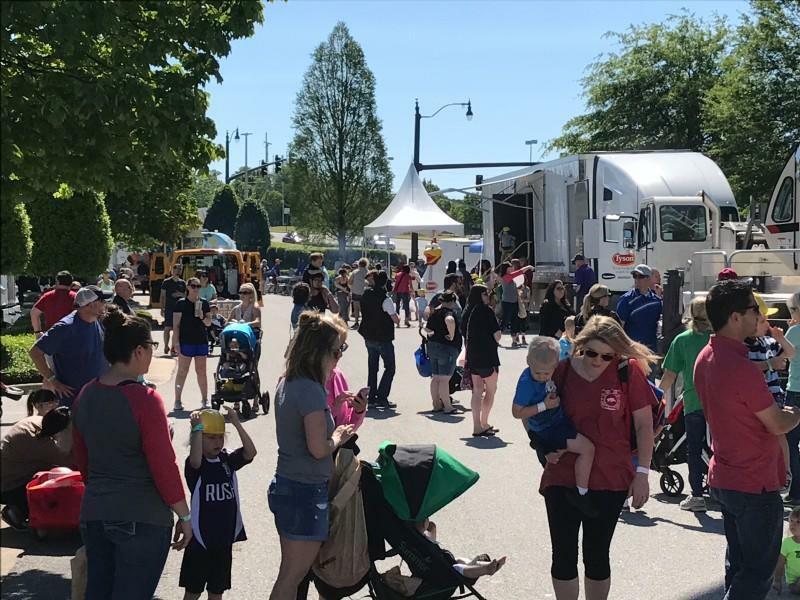 In addition to equipment, vehicles, and entertainment, there will be concessions available offering lunch, refreshments, ice cream and all the tasty treats you’d expect to find at a family-fun event. The event will be held on the South Side of the Pinnacle Hills Promenade Parking Lot. Gates open at 9 a.m. for children with special needs.